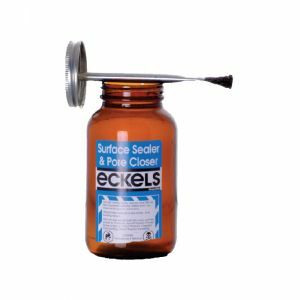 Surface Sealer and Pore Closer provides a coating that seals and assists in preventing leakage. Ideal for applying over abrasions, broken skin and areas of razor burn. Keep the lid tight to prevent evaporation. Tip! Coat the thread of the jar with Smile to prevent the lid sticking to the jar.